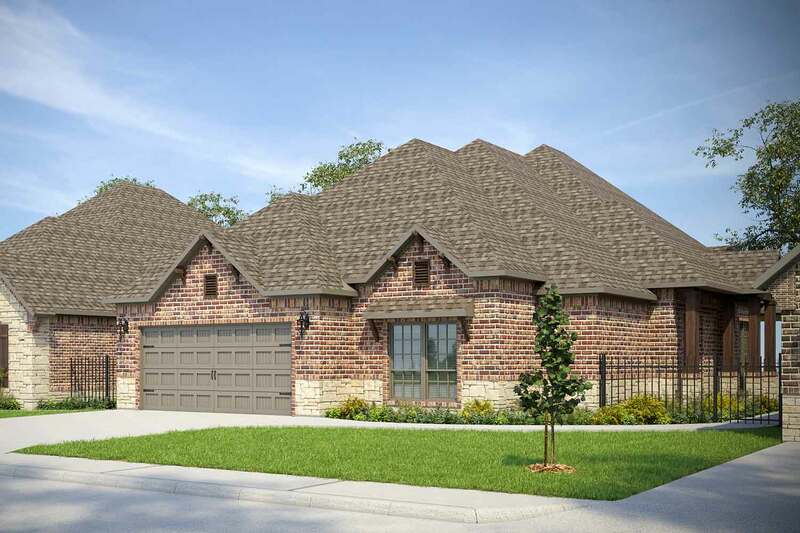 This master planned community features pocket parks with incredible legacy oak trees and planned hike/bike trails. 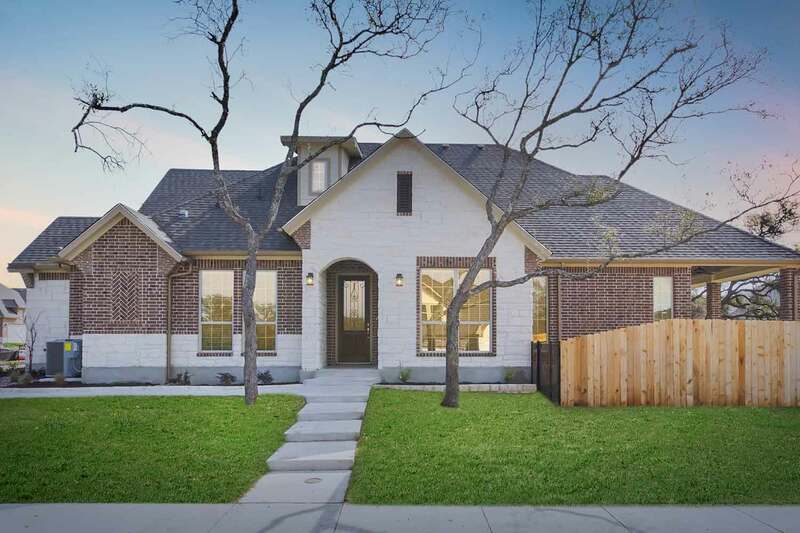 Located off of Hwy 29, Crescent Bluff is just down the road from the Wolf Ranch Town Center, only 10 minutes from the historic charm of the “most beautiful town square in Texas,” and only 27 miles to the live music venues Austin is known for! 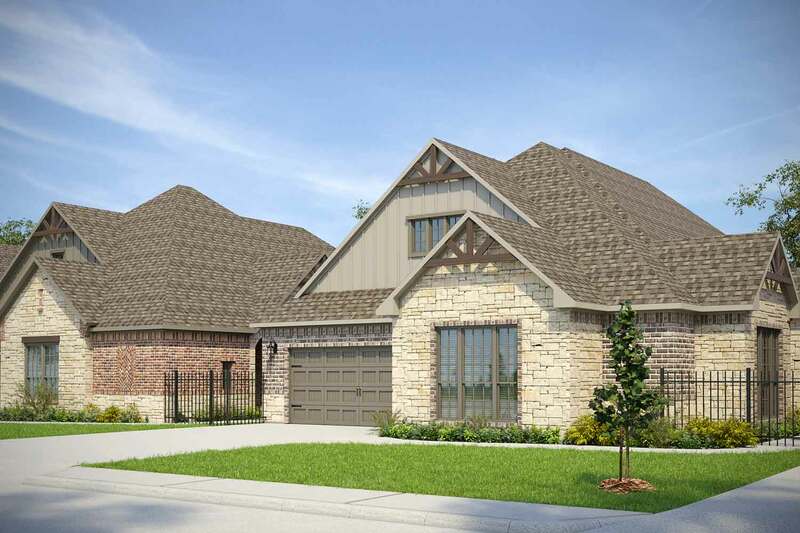 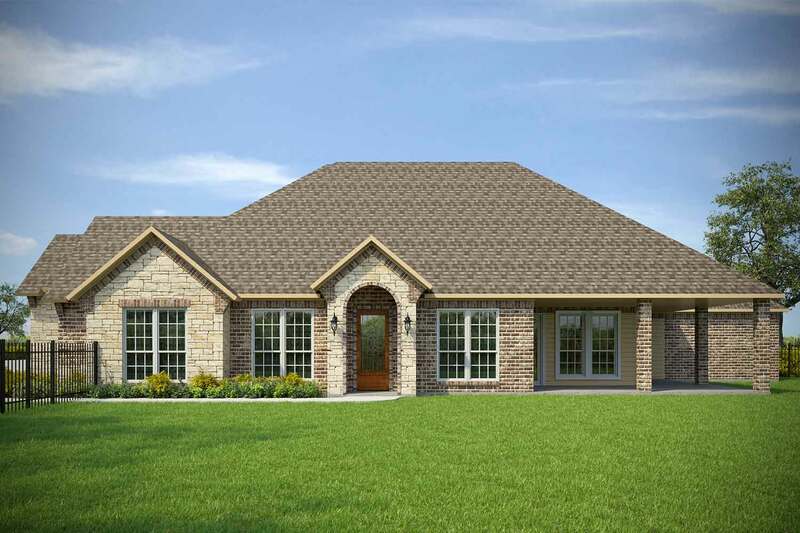 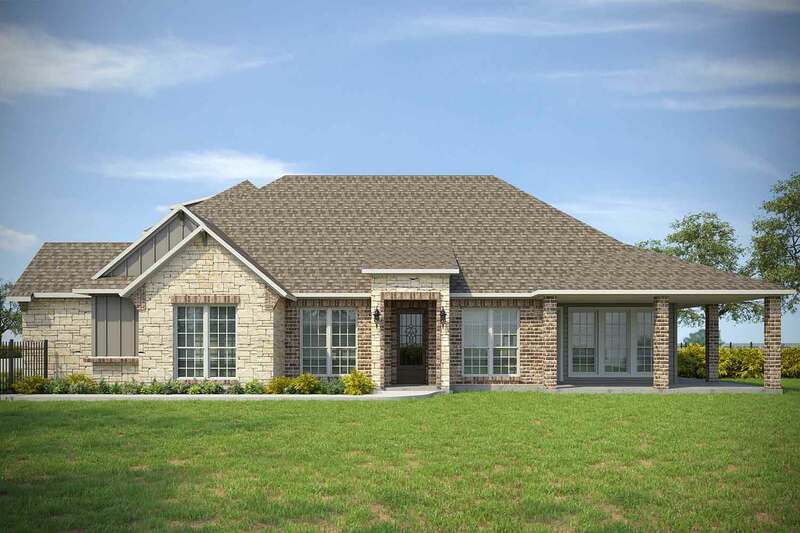 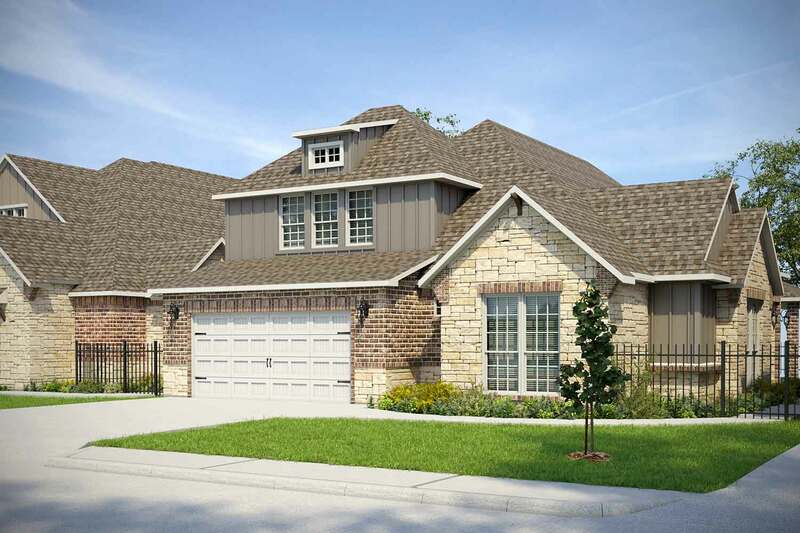 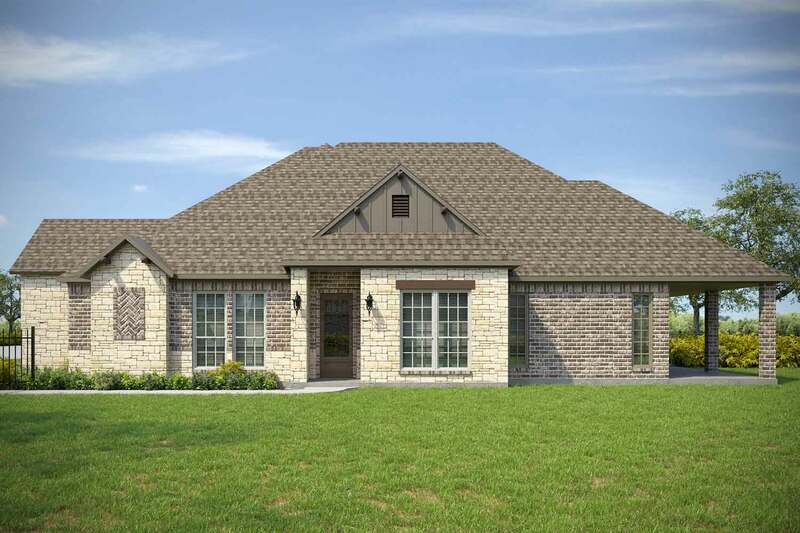 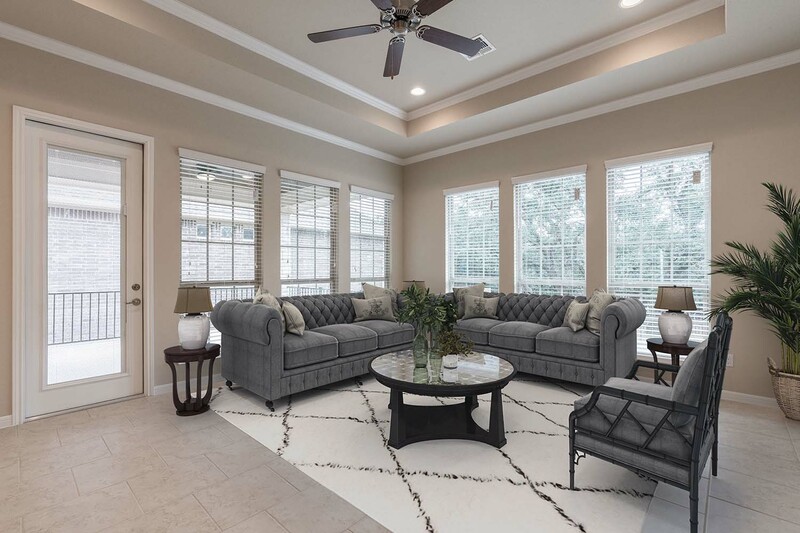 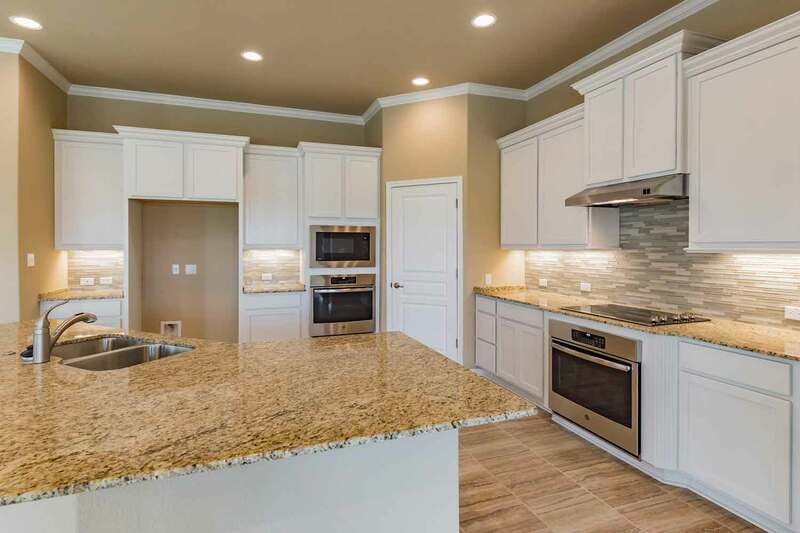 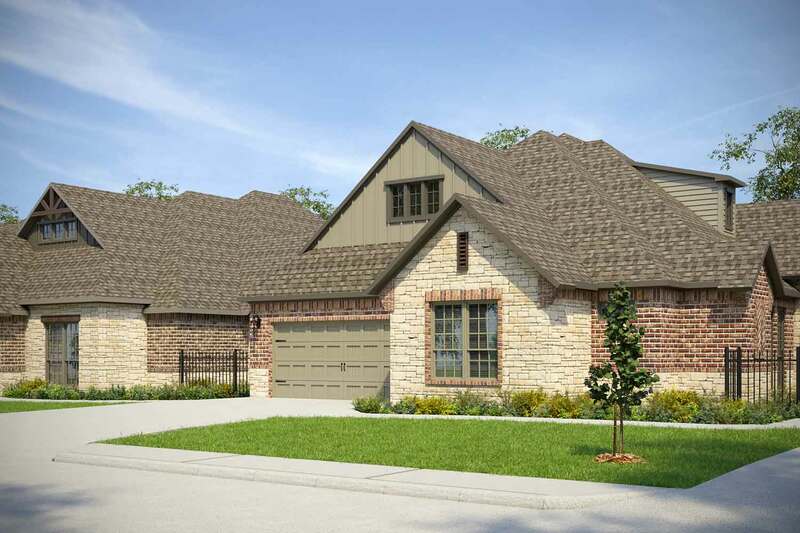 Inspired by the Hill Country and designed to incorporate nature in everyday life, our new home floor plans offer you Omega’s renowned quality with the flexibility to incorporate all of the must-haves on your list.